Being an ELP isn’t easy; it’s hard work because ELPs are held to a higher standard of excellence. We participate in regular interviews and checkpoints to keep our endorsement, which isn’t bought — it’s earned. 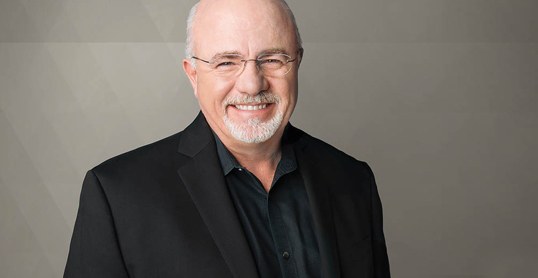 I first became familiar with Dave Ramsey in 2002 when I sponsored one of his live events in Grand Rapids. I believed he offered sound financial advice, which I thought matched the biblical principles that guide the advice I offer my clients. I started thinking, what if I align my business with Dave Ramsey? When we sponsored Dave’s live event that year we had the opportunity to share breakfast with him the morning of the event. We also began airing radio ads during The Dave Ramsey Show. It was shortly after this when Dave Ramsey introduced the Endorsed Local Provider program for Tax Preparers. Because of the way we’d supported each other, they contacted me to see if I would be willing to participate. Of course, I said yes! Although Dave doesn’t try to tell us as CPAs how to do our jobs, he does look to align himself with CPAs who offer advice consistent with the principles he uses.